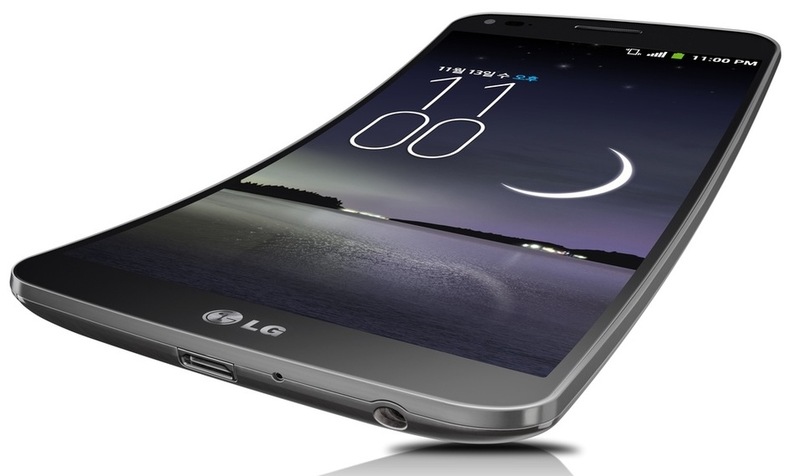 LG will launch its curved G Flex Android smartphone in Europe next month, the Korean company announced today. This means consumers in major European markets including the UK, Germany, France, Italy, Sweden and Austria, among others, will be able to get their hands on the smartphone, which comes with a vertical curve and a “self-healing” cover capable of covering over minor scratches, as well as a rear-mounted set of power and volume buttons. It was already revealed in December that mobile operator EE will be carrying the G Flex in the UK next February, but we will have to wait and see on other carrier options, as well as the specifics of price and availability. So far, LG has already released the G Flex in Korea, Hong Kong and Singapore — where it retails for S$1,088 ($870). It’ll be hitting India “soon” and will be launched in the US on Sprint, AT&T and T-Mobile some time this quarter.